My name is Konrad and I just moved back to Canada after living in Honolulu HI. for 8 years. 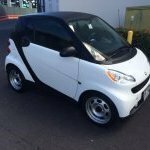 While there I worked at Mercedes-Benz of Honolulu which I am proud to say is the USA's leading SMART car dealership! I'm now at Mercedes-Benz of Brampton and looking forward to assisting and educating the Toronto area market on just how great these vehicles are! Welcome! 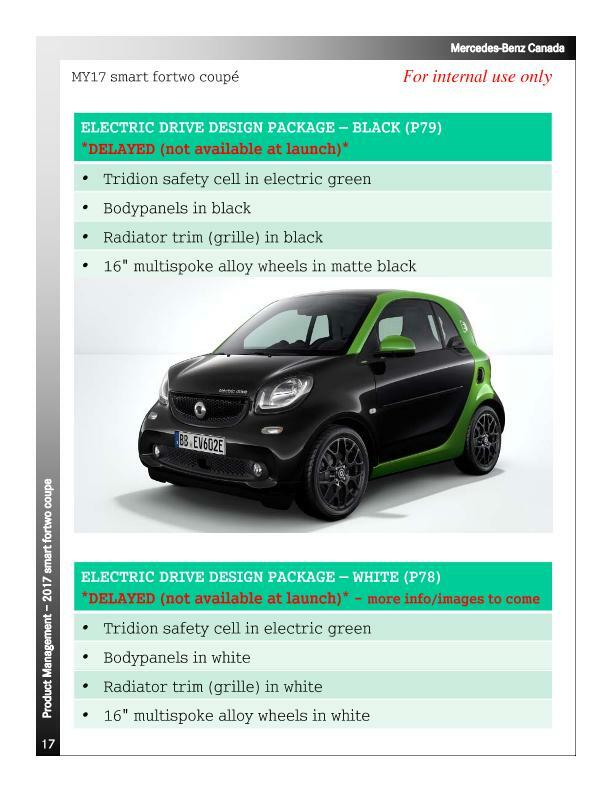 Soon it will only be the ED model, if you will be selling smarts. Welcome! Are you in sales or service? Hi smart142. I'm in sales but happy to reach out to my friends in the service/parts departments should you or other have questions. Thanks! Any news on when we will see the ED's? Last I heard from MB Markham it was going to be October, which put it out of the running for me. Kept the 451. There are a lot of new EVs hitting the market this year. Although didn't someone say they already had one out west?